I really love the dresses from Shabby Apple. 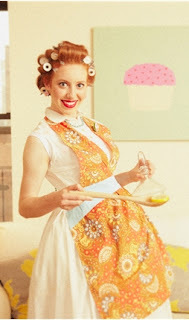 They have so many adorable dresses for you to buy; or to be inspired by for sewing your own. They are also cheeper then most things I feature and they are modest. Which is always great! My favorite collection from Shabby Apple is the Manhattan Collection. I love e.v.e.r.y s.i.n.g.l.e dress. If you already know the collections of Shabby Apple then you won't be shocked to know that my second favorite collection is 1943. =) You saw that coming, right? But wait. Have you seen their latest line? It is called, Roamin Holiday. Get it? It's named after one of my favorite movies, Roman Holiday with Gregory Peck and Audrey Hepburn. Many of the dresses are simply dreamy. 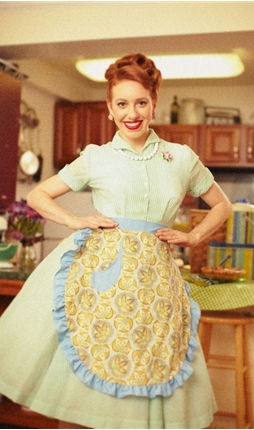 Then they have an adorable apron line called, Boysenberry. It's so 1950s. 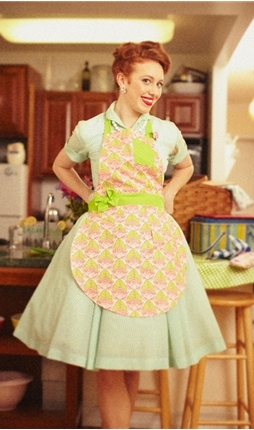 Their apron line makes me want to whip up a pie and cook in a vintage kitchen. What's your favorite thing/collection/line from Shabby Apple? My favorite at the moment is also the 1943, G. Cooper dress that you featured in one of the pictures. I LOVe it! I love all of them really! What great dresses! You have a wonderful blog and I have been following for about a year! God Bless You and your sisters!